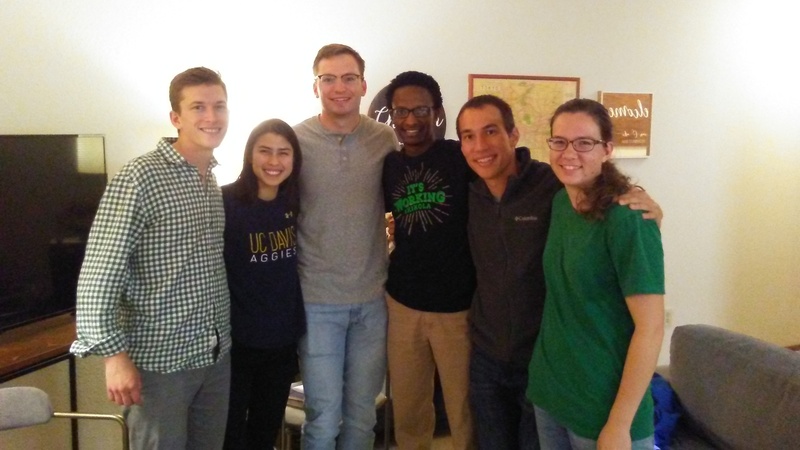 "We are a group of young professionals and grad students who strongly believe that the christian life is meant to be lived out in community. As such, all are welcome at our group and we look forward to growing in diversity. We desire our group to be a place where we encourage one another in the unique work God has given us and bolster each other to reach the people around us with the love of Jesus. Come share a meal with us and join in the fun as we grow in our understanding of how to walk with Jesus. "